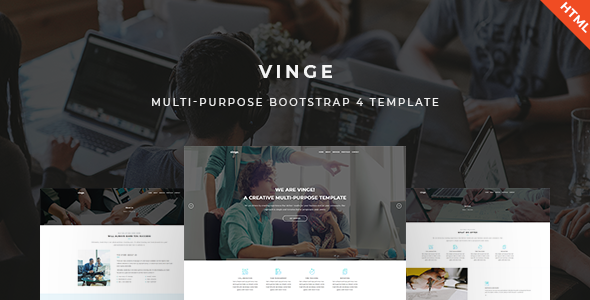 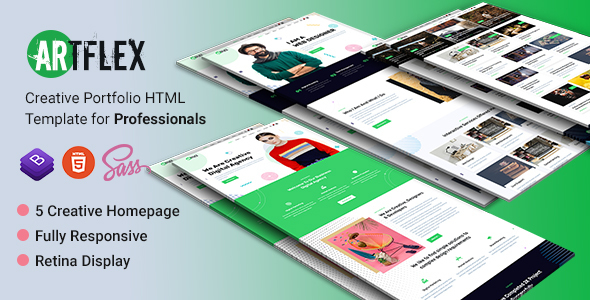 A fully responsive template with a modern design suitable for all creative fields. 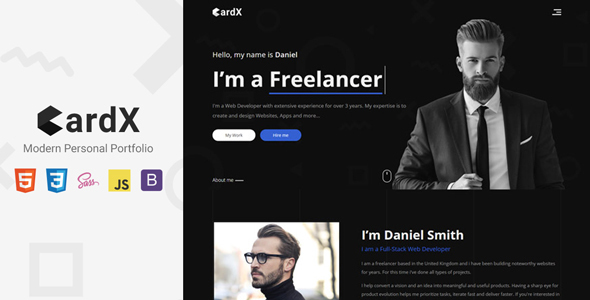 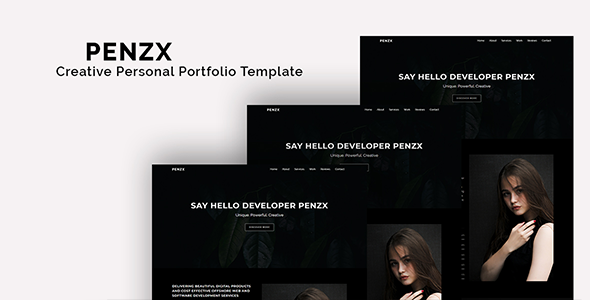 Drex is a fully responsive template with a modern design suitable for all creative fields. 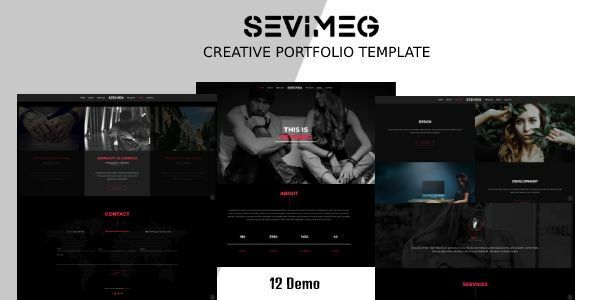 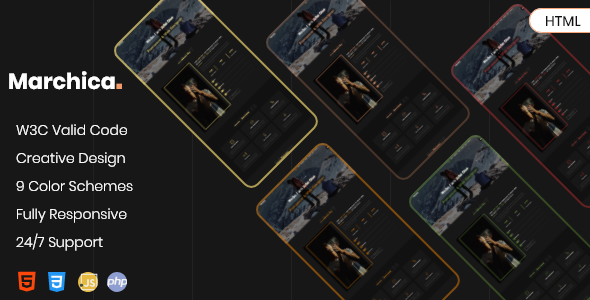 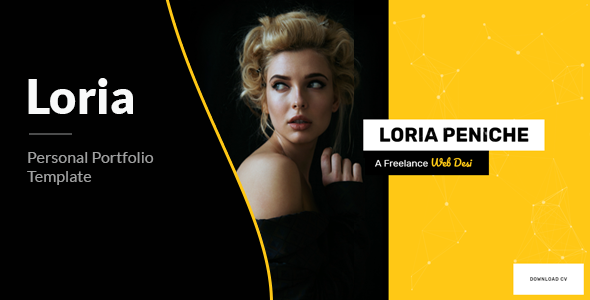 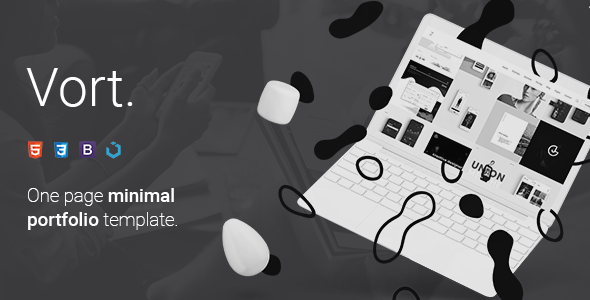 The template is featuring a powerful fullscreen background video and imagery making it a perfect choice for photographers, artists and designers who want to showcase their work.